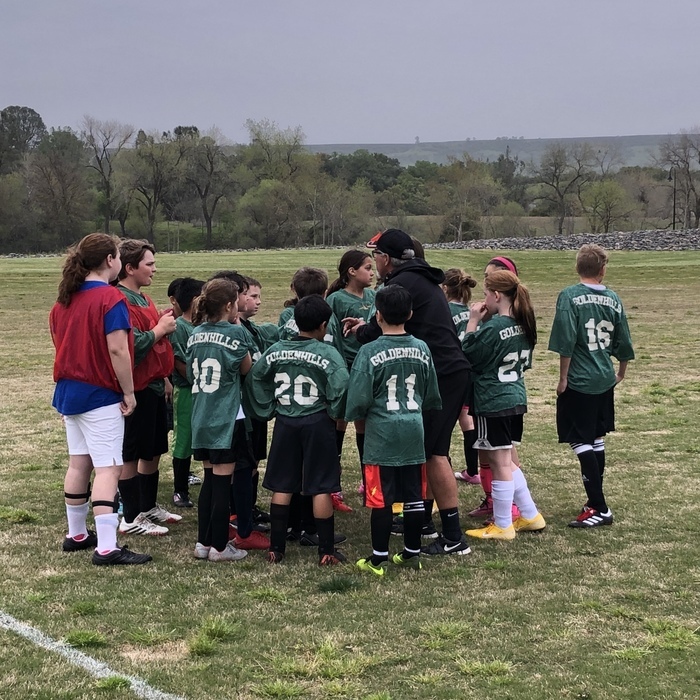 Golden Hills Soccer team first game was yesterday 4/1/19. They did an amazing job with a 2-0 win! I-Ready Lesson Winners! Thank you to 7-11 for donating slurpee coupons to our school! 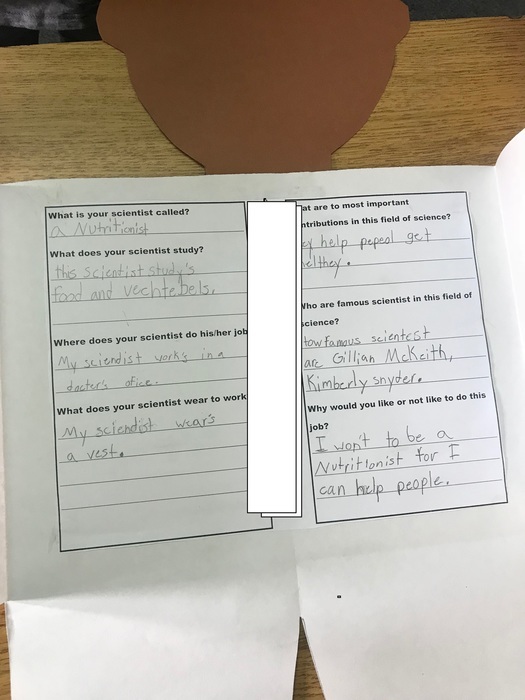 February Winners: Max M, Andrea S., Rowan N, Emily M, Ariana C, Isaac S, Coletan B., Emily G., Marie L., Krystal T. March Winners: Isaac V., Diego M, Elijah A., Coletan R., Abigail D.
On Monday, April 1st the fourth grade will have a Gold Nugget Museum field trip on campus! We have guest teachers coming to teach rotations. The I-Ready challenge is on! It goes until May 1st. All students who pass 9 Language Arts lessons and 11 Math Lessons in I-Ready will attend the American Ninja Warriors Assembly in May! Students can log on at home. The behavior challenge for the month of March is over! 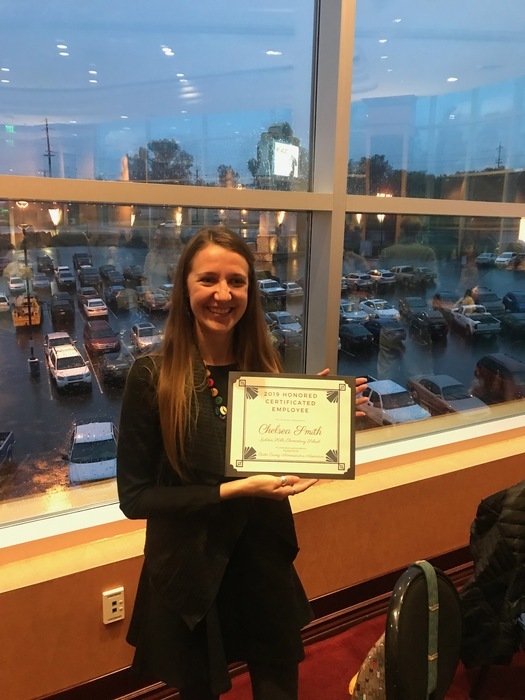 We lowered our total referrals by 10 from last year! Students who met the challenge will attend a STEAM arcade on Wednesday in the Golden Hills cafeteria. Have you seen Mrs. Wiemer's amazing art work? 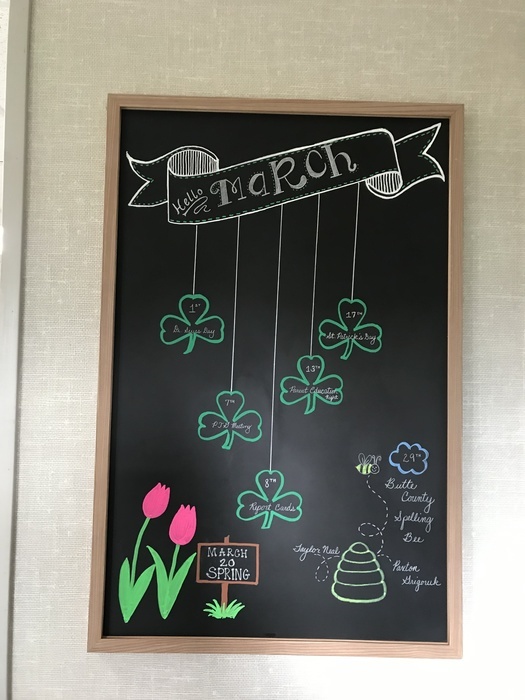 Every month she design a new chalkboard mural for our office. Thank you Mrs. Wiemers! Just a reminder to our Golden Hills Families- Please supervise the games your children are playing online and mindful of the videos they are watching. Students are monitored online at school through a program called Go Guardian. We want everyone to be safe as possible. We will be having a district wide Parent Night on March 13th at 5:00 at Palermo School. Dinner and childcare will be provided. We hope to see you there! 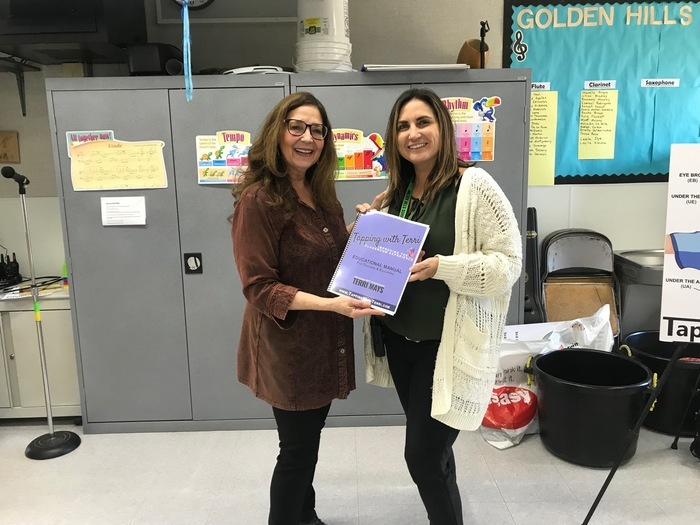 Golden Hills Families - Our students just completed the I-Ready diagnostic data for our 2nd trimester report card. Report cards go home Friday, March 8th. We have a Parent Teacher Group meeting on Thursday, March 7th at 3:00, Rm A3. On Monday we had a guest teacher visit all the fourth grade classrooms. David Tamori taught an art lesson in each classroom about the process of creating visual and written work. Thank you David for visiting our school! Congratulations to Taylor and Paxton for winning the Golden Hills Spelling Bee! 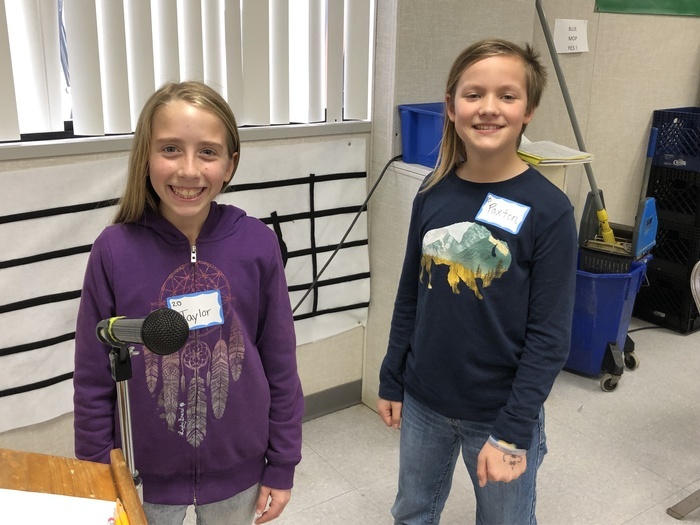 They will represent us at the Butte County Spelling Bee. All of our participants did a great job! School will be dismissing at the regular time, 2:45. Buses WILL NOT be transporting to the same addresses that were listed for the morning, under news on this site. School was closed on Valentine's day due to flooding so many activities were postponed until today! Valentine Day Fun! Today, Wednesday, February 13th is our School Site Council meeting in Room B6 at 3:00. We will be reviewing our district safety plan. No School February 15th- February 22nd. Students will return to school on February 25th! Students can login into I-Ready and Reflex at home to work on Math and Language Arts. 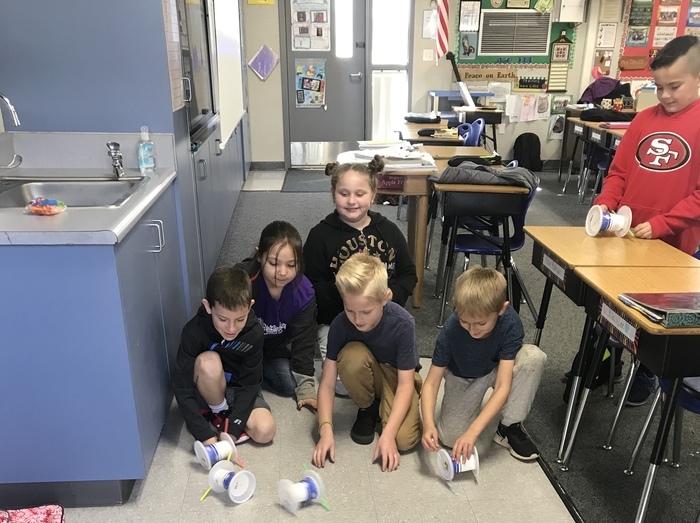 Mrs. Dailey's class made cars in STEAM class. The goal was to build a car that did not use gas! So much fun! School SIte Council scheduled for January 23rd is postponed to February 13th. This will be a district wide School Site Council meeting to review our safety plan. Please join at 3 in room B6. Yearbooks for sale for $11.oo in the office. The price increases to $13.00 on March 1st! No School on January 21st in honor of Martin Luther King. 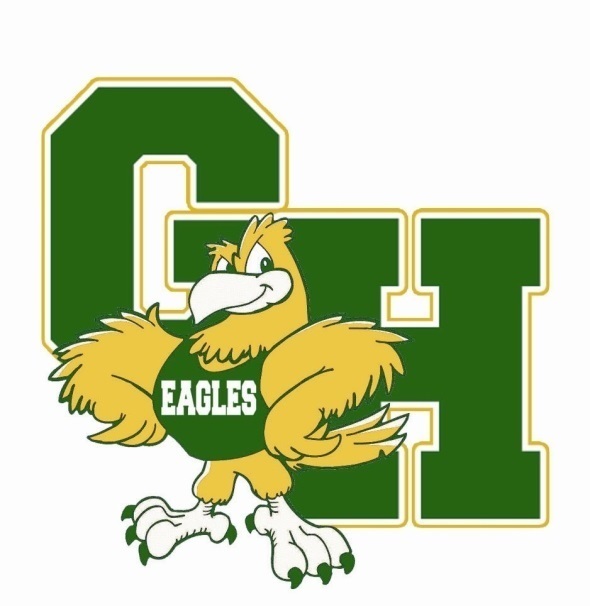 Rainy Day Pick-Up: If you have children that attend Helen WIlcox and Golden Hills on rainy days the Golden HIlls student will be walked over to Helen WIlcox for pick up. This gives the students an overhang to stay out of the rain. Boys Basketball try-outs are today (January 15th) and tomorrow (January 16th) from 2:45-3:45. If it is raining they will be held in the Helen Wilcox cafeteria. Students can only attend one day and must be picked up at 3:45. Thank you! Golden Hills After-School Program has available space. If you would like your child to attend please pick up a form in the office. School resumes on January 7, 2019. Have a great holiday break! We are BUTTE STRONG! 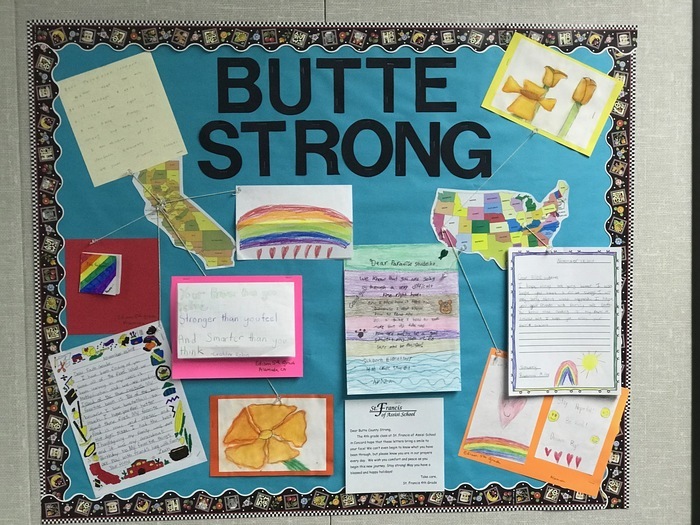 Thank you to students, teachers and schools for writing to Butte County Schools during this difficult time for our community. For our students safety the gates on campus will be locked during school hours from 8:35-2:45. Before school and after school there will be multiple gates open for students to enter and exit the campus. All parents need to enter the campus through the gate closest to the office. Please ask your child to check the lost and found. Everything will be donated over the break. Picture re-take day is Thursday, December 13th. Please pick up an envelope in the office! Yearbooks are for sale for $11.00. Cash and checks can be brought to the office to purchase a yearbook. They will be handed out the last week of school! Price increases to $13.00 in March! 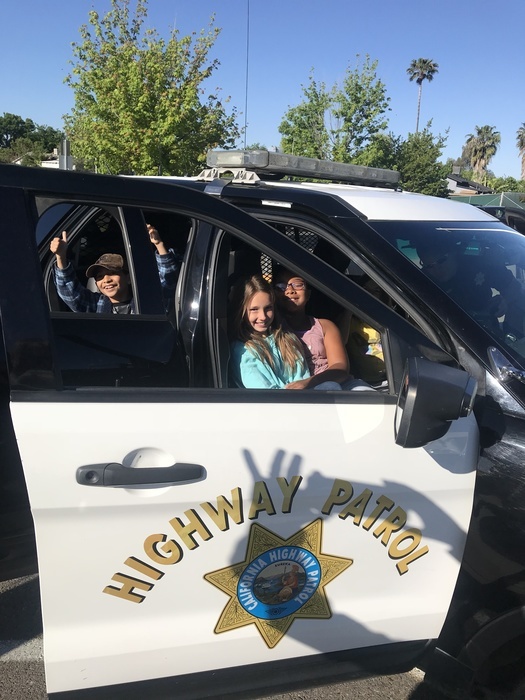 Oroville Police Department took 5 lucky Golden Hills students on a shopping spree. 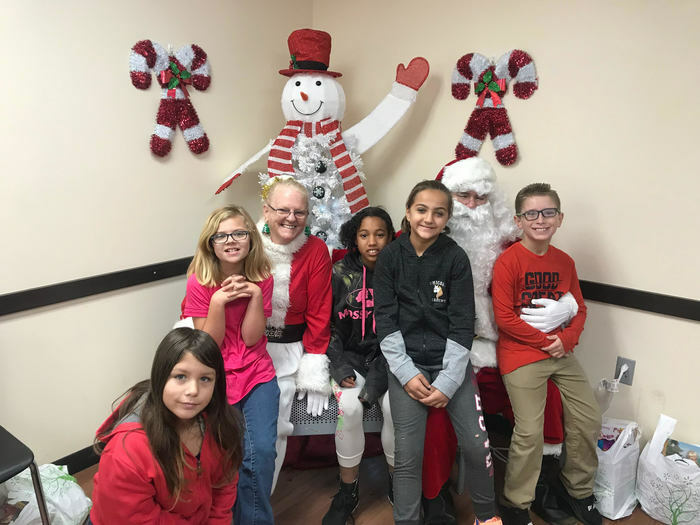 The students were randomly drawn and were able to shop and have lunch with the officers. Thank you Oroville Police Department! Tapping Assembly on December 11, 2018. Terri Mays came to Golden Hills and did an assembly on tapping to relieve stress and anxiety. The students learned different points to tap when they are feeling stressed. Thank you Terri! School is back in session on Monday, December 3. Our staff is looking forward to seeing all of the students! On Friday, November 30th students and families are welcome to come to Golden Hills from 10:30 am to noon. Students can see their teacher and pick up their report card! 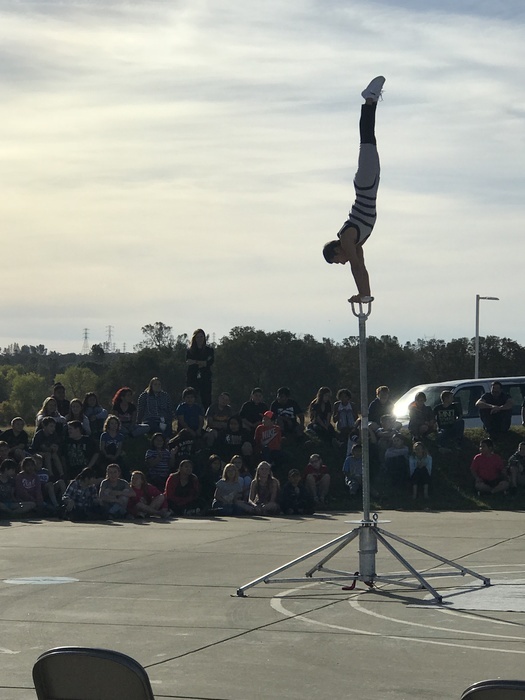 Chinese Acrobat Assembly was amazing today in the Eagle's Nest! 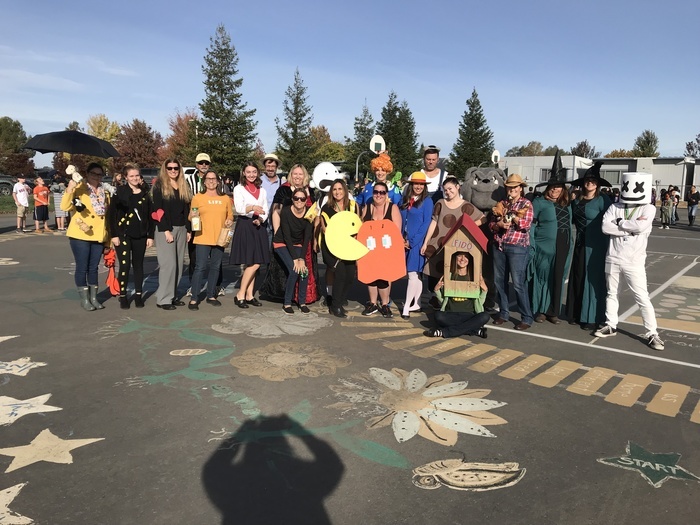 Happy Halloween from Golden Hills Staff! Pumpkins! All Golden Hills received a pumpkin this year! Many classes went on field trips to pick a pumpkin. 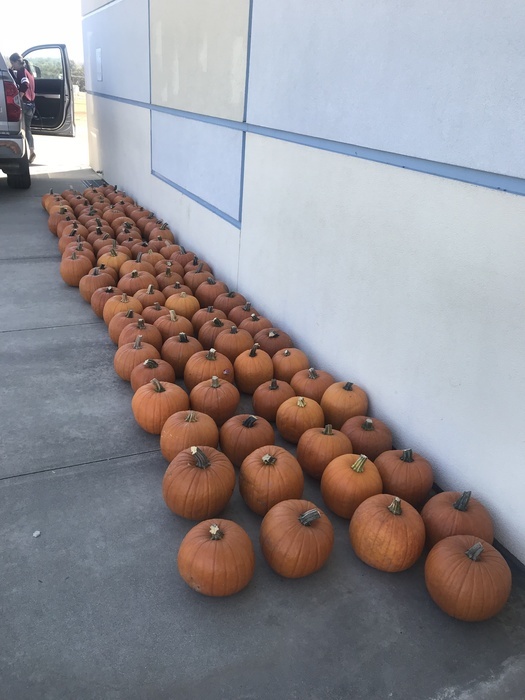 If they did not go on a field trip we had pumpkins donated for every student! Science at Golden Hills! STEAM in Action! 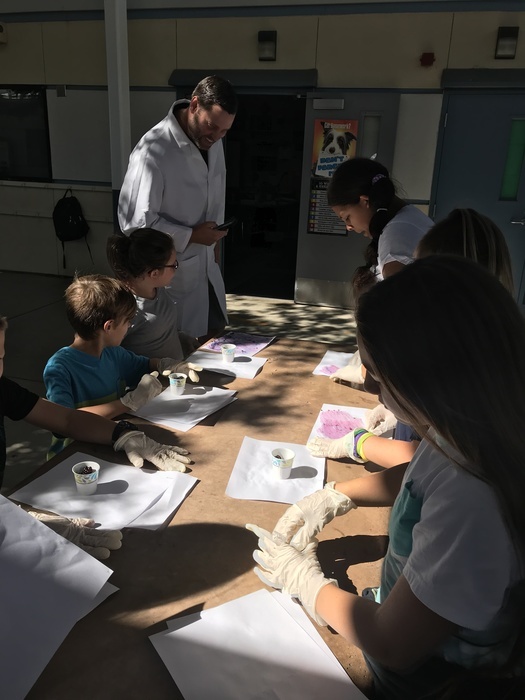 Mr. Sharp's chemical reaction lesson included baking soda, water and blackberries! High Sierra Parents: The students should be at Golden Hills at 2:45. All students must be signed out and pick up a picture packet for Picture Day on October 9th! Enjoy the week off! High Sierra Parents-At 1:25, Google Maps is stating 2:30 as the estimated time of arrival. There is road construction so we will keep updating the time! High Sierra parents: The estimated time of arrival is 2:45 but there is road construction. When the teachers let me know they are 30 minutes away I will post the estimated time arrival. Fifth Grade High Sierra Parents! The students had a great time at camp, they are packing and cleaning to head home. The teachers will let me know when they are 30 minutes away from school, I will do an all call and post on the website their estimated time of arrival! Thank you! Magician Assembly! On Septemeber 20th we had Wayne Houchin on campus showing us magic tricks!vWAYNE HOUCHIN is an American artist and magician. His work has been featured on television, in newspapers, magazines, trade journals, and in theaters around the world. Every Monday a TEAM ticket is pulled to reward a student and their friend with hot chocolate or a Popsicle! Today was our first Walk to School Event of the year! It was a lot of fun! Thank you Butte County Public Health, UC CalFresh Nutrition Education Program and our local CHP! A very nice surprise for our amazing office staff! Thank you to the kind parent who sent these! Walk to School day is this Friday, September 14th at 8:00. Join your student to walk the playground. Grandparent's day was so much fun! 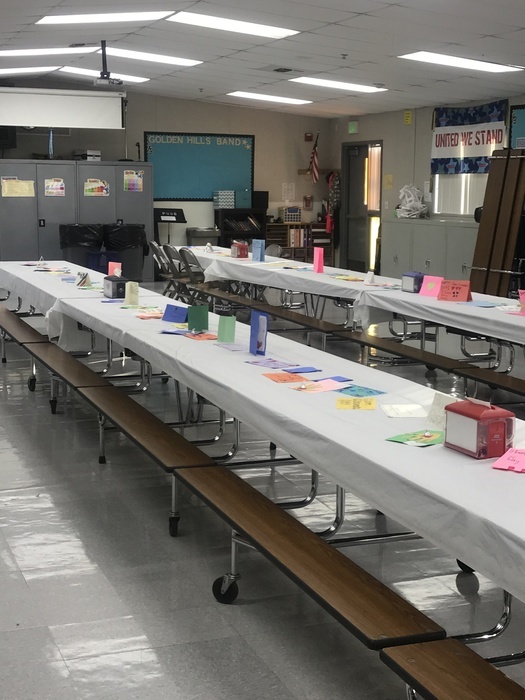 Thank you to Ms. Smith, Ms. Webb, Mrs. Schlanser and Mrs. Dailey classes for making cards to decorate the cafeteria! Thank you for the cafeteria staff for providing a great breakfast! 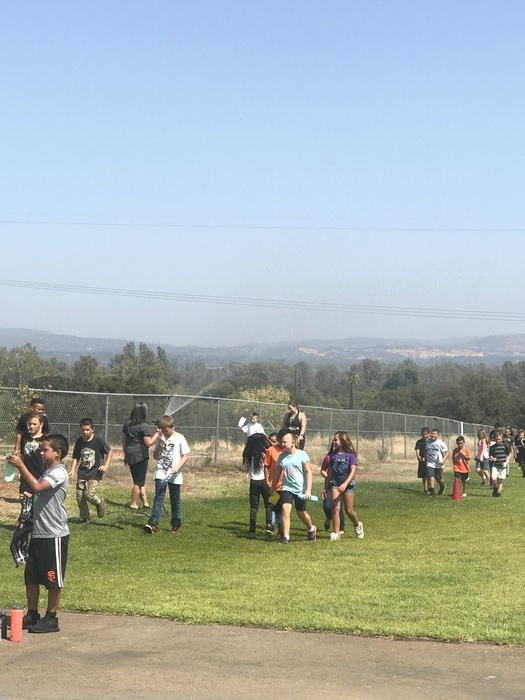 Our Jog-A-Thon was Tuesday, September 4th! It was a hot one so the hose came out to spray down the students! It is not too late for students to get pledges! Grandparent's day is tomorrow, September 7th from 7:45 am-8:30 am. Join your grandchild for breakfast in the Golden Hills Cafeteria! Would you like to order a Golden Hills T-shirt for your student? Click on see all news for the link to purchase a shirt! STEAM in Ms. Smith's room! The students are researching and designing a scientist! STEAM in action! Mrs. Schlanser's fourth grade class exploring technology! 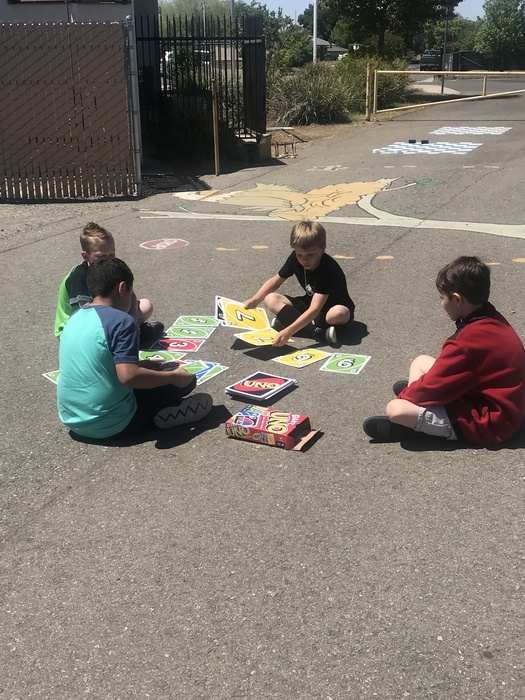 Thank you Golden Hills Paraprofessionals for teaching our students the games and rules of the playground! 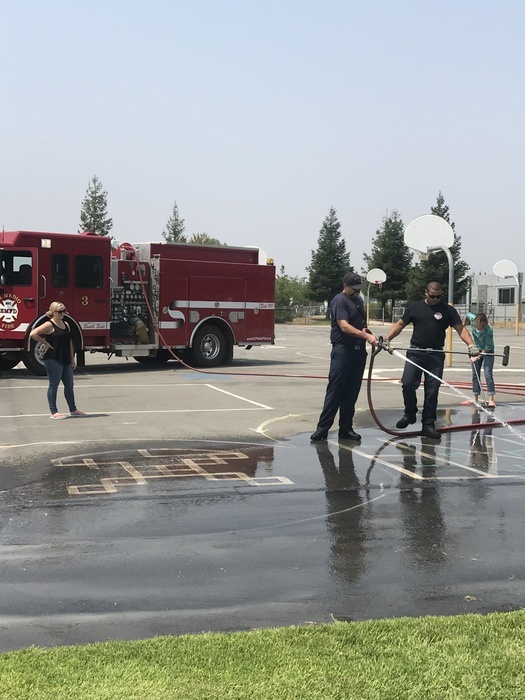 A huge thank you to the El Medio Firefighters for volunteering their time to wash down our playground! There was some paint that needed to be removed from our bike rodeo. So nice of them to help our school! Thank you from all of Golden Hills Staff! 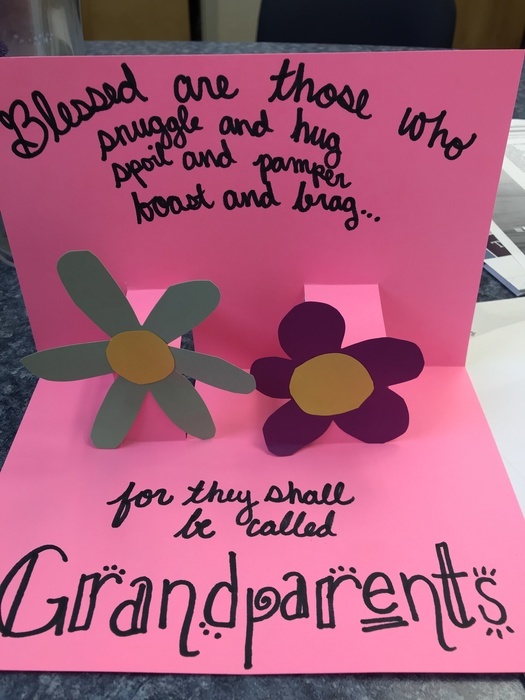 Grandparent's Day is on September 7th at 8:00 am. Grandparents can join students for breakfast at 8:00 in the Golden Hills cafeteria! First day of school is August 15th! School begins at 8:35. Our staff can't wait to begin the 2018-2019 school year! Class lists will be posted on August 8th at 3:00 on the office windows. 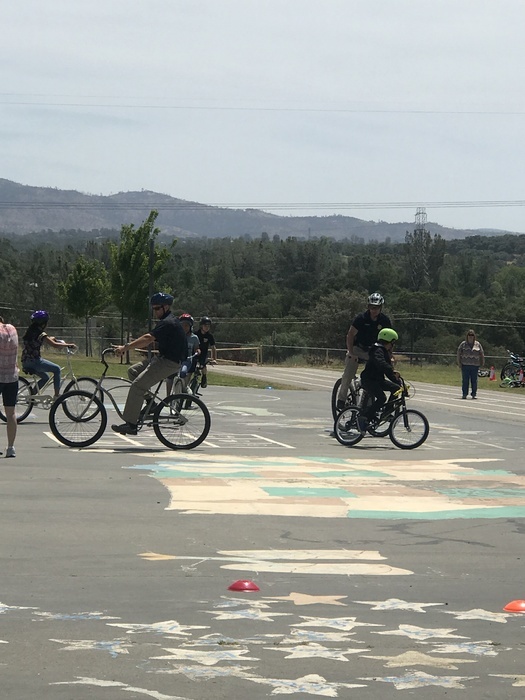 Thank you to the California Highway Patrol for volunteering at the bike rodeo! After School Program will be on site Thursday, June 7th from 7:40-8:40am. They will be accepting applications for the 2018-2019 school year. 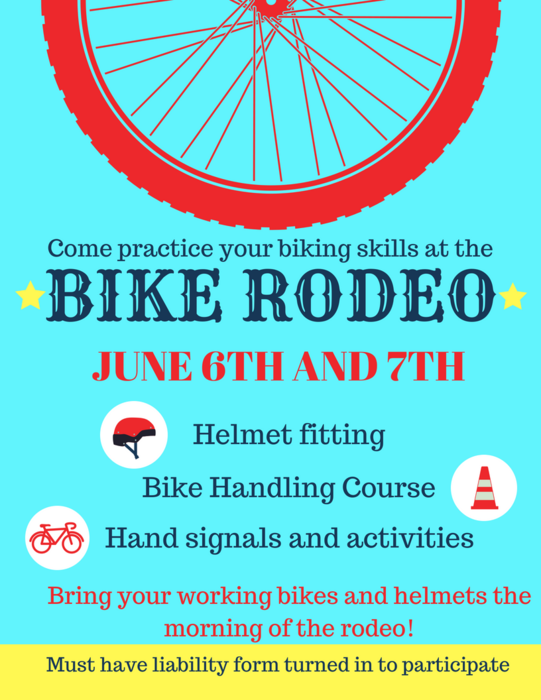 Golden Hills Bike Rodeo is happening June 6th and 7th. Fifth grade is June 6th, fourth grade is June 7th. Students must have a liability form filled out to participate! Danishes for Dads is Friday, June 8th at 8:00 am! Join us in the Golden Hills cafeteria! Fifth Graders Palermo Orientation is on June 5th! They will go to Palermo School to tour the school! On May 31st we had a great orientation with the Helen Wilcox third graders! 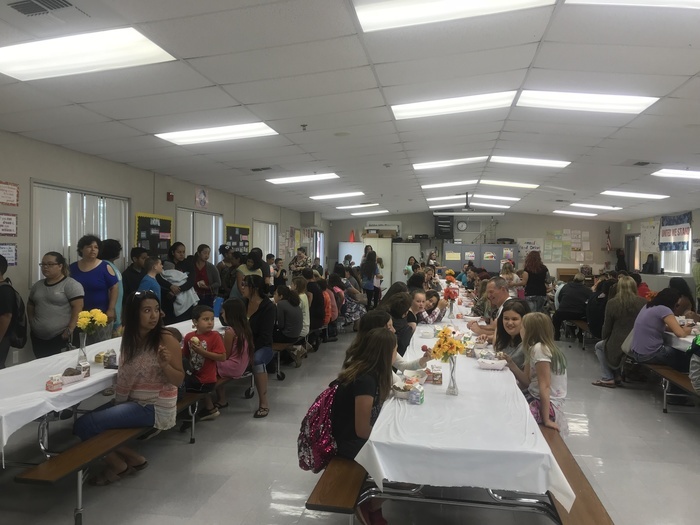 Muffins for Moms was a great success! Thank you to all the moms who participated! Our new giant Uno game is a so much fun! Teacher Appreciation Week is May 7- May 11th! We are so thankful for our great staff! Congratulations to Mrs. Wiemers and Ms. Gadow for receiving the Ross- Harmon Award! 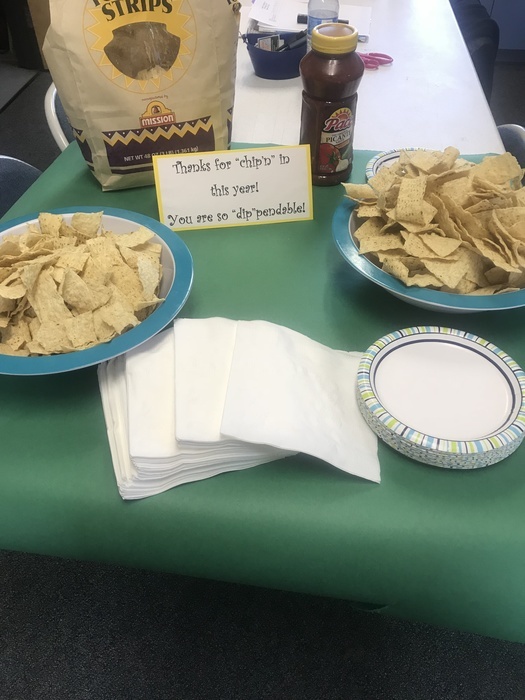 They are the best office staff! Officer Lambert came to visit today to teach about our local Highway Patrol! Thank you for the visit! Congratulations to Fatima Patino (1st place) and Sammy Fernandes (2nd place) for your amazing job at the Kids Challenge at Butte College! State testing will take place between May 14th and May 25th. It is very important that students have had a good night's sleep, eat a nutritious breakfast and come to school on time. For the students who qualified for the American Ninja Warriors field trip the forms and waivers go home today! Parent volunteers will be taken on a first come, first serve basis! Golden Hills Soccer Try-Outs will be Monday, March 26 from 2:45-4:00 on the Helen Wilcox Field. Please have a ride ready to be picked-up on time! School-wide field trip today and tomorrow to Pacific Coast Producers! The School Site Council Meeting on Feb. 7th is cancelled. Golden Hills T-Shirts are on sale until February 9th! Boy's basketball try-outs are postponed until tomorrow at 1:45- January 26th! Boy's basketball try-outs are today, January 25, rain or shine! Christmas Break will be from December 22nd to January 5th. Classes start back on January 8th. Enjoy Break!!! Welcome American Ninja Warriors! The challenge begins 12/7/17! Thank you for the amazing turn out for our Thanksgiving Feast! Have a great week off!